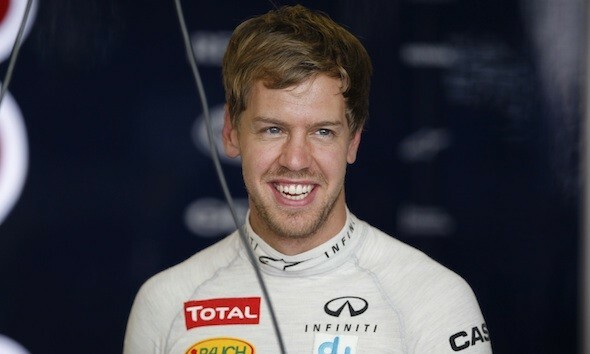 Formula 1 world champion Sebastian Vettel has turned his hand at tweaking his company car for Red Bull Racing sponsor's Infiniti. The Vettel FX SUV has been tuned by the F1 driver with the ace removing the car's top speed limiter, tweaking the suspension and ensuring it has the looks to match his image. AOL Cars has not only been given an early taste of the limited-to-200-units special edition motor, but Vettel himself exclusively answered a few of the 10 questions we sent him. Judging by the style and grammar used in the answers, we're pretty sure the F1 driver bashed them out on his Blackberry for us – in all of 60 seconds. Why did you opt for a higher top speed rather than a faster 0-60mph time on this car? Vettel: As the FX Vettel Edition is inspired by my Formula One car, I wanted the top speed to be as close as possible to the speeds we reach in F1, but for sure we still have to be safe to drive on public roads. I'm pleased that we've achieved that. What he really meant: I need to please my sponsors and mention my Formula 1 car in at least one answer, sorry about that. I tweaked the top speed because I wanted to go really bleeding fast on the Autobahn. Bullying Mercs (and their senior drivers) is a passion of mine and I like to do it on the road as well as the race track. 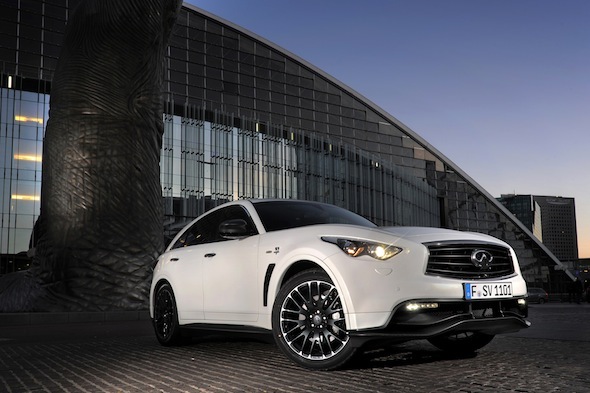 This is the first road car you've helped develop - would you do it again for another Infiniti model? Vettel: It was a fun and interesting project to work on and I learnt a lot about the processes that goes into road car design. For sure I hope there are more opportunities in the future. What he really meant: It was a fun and interesting project to work on until I was told we couldn't get 200mph out of it, add KERS, or get a sub-three second 0-60mph time. It was at this point I lost interest and made up for it by changing the price list of the £480 spoiler to £4,800. I did a funny joke! For sure I hope there are more opportunities to earn extra bucks in the future. Vettel: Usually I only give my F1 cars names. We do that as it is a nice reason for sitting together with my mechanics and socialising with them before the season starts. 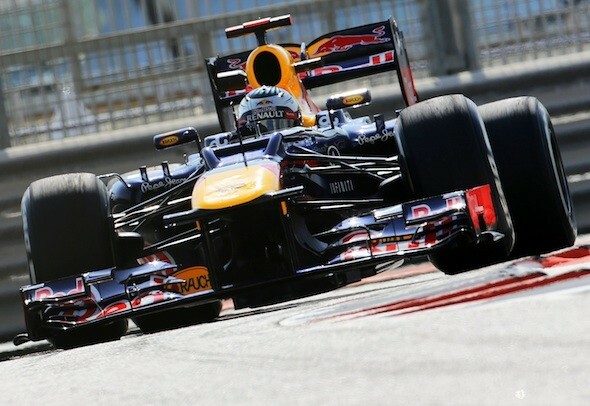 Sum up your thoughts on the 2012 F1 season so far and your hopes for the future in the sport? Vettel: We have seen a very unpredictable season where nobody has really been certain how well they will perform at different race tracks, especially at the beginning of the year. Of course I would like to have won more races in the first half of the year, but we have developed the car well and are now fighting for both titles. What he really meant: I haven't won yet – leave me alone. We sent 10 questions across to Vettel. These included such probing posers as "What's your perfect Sunday?" and "If you could only eat cheese as your last meal, what cheese would it be?" He choose not to answer these. I'm lying, of course... Make up for the lack of information from Seb by reading the AOL Cars verdict on his company car here.